Based near Exeter in Devon, Parkray has been producing heating components since 1850. Originally known as 'Park Foundry', the company quickly become the leading name in solid fuel appliances. 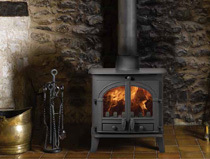 Visit our Parkray Consort 4 Stove page. 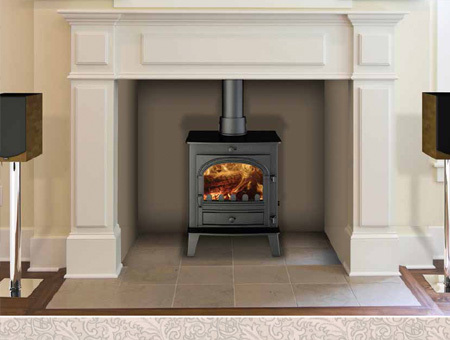 Visit our Parkray Slimline 5 Stove page. 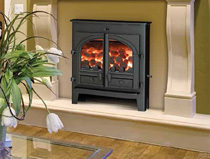 Visit our Parkray Consort Inset 7 Stove page. 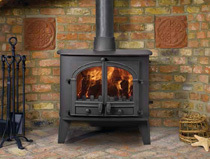 Visit our Parkray Consort 9 Stove page. 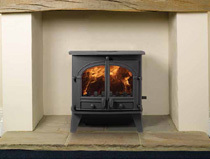 Visit our Parkray Consort 7 Double Sided Stove page. 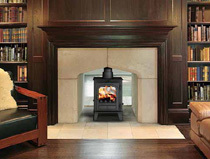 Visit our Parkray Consort 5 Stove page. 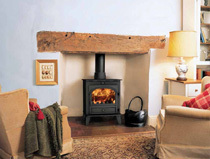 Visit our Parkray Derwent Stove page. 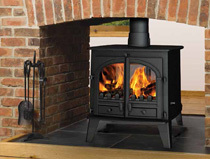 Visit our Parkray Slimline 9 Stove page. 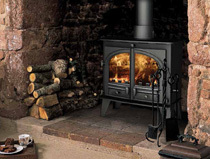 Visit our Parkray Consort 15 Stove page. 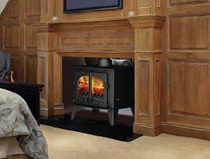 Visit our Parkray Consort 9 Double Sided Stove page. Visit our Parkray Compact 5 Stove page. 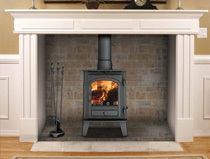 Visit our Parkray Consort Inset 5 Stove page. 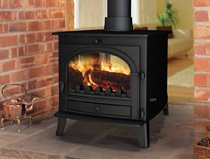 Visit our Parkray Consort 7 Stove page. 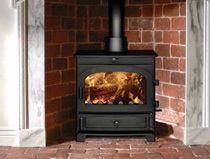 Visit our Parkray Consort 4 Double Sided Stove page. 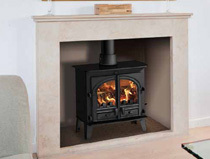 Visit our Parkray Consort 15 Double Sided Stove page.